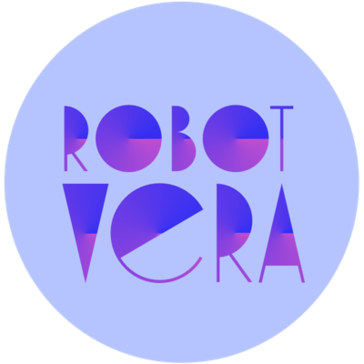 Robot Vera is an AI-service that searches resume on job boards, calls the candidates to qualify them, creates custom email responses. Vera is super quick. If you're tired of doing all the job hunting yourself, Vera is amazing at it. Tired of never getting responses from candidates and having people hang up on calls? It's no longer an issue with Vera. I wish the launch campaigns could last longer. Look into your options before doing this. If you're a huge company this could save you a ton of time, but if you're not, it might be worth it to have a recruiter. Trying to figure out which is the best option is the way to go. Make sure you price out your service and know whether or not this is worth it to you. You will likely still need people to screen applications on this. I am a small company; it's difficult to do everything myself. With recruiting being made easy, I can focus my time on other things. * We monitor all Robot Vera reviews to prevent fraudulent reviews and keep review quality high. We do not post reviews by company employees or direct competitors. Validated reviews require the user to submit a screenshot of the product containing their user ID, in order to verify a user is an actual user of the product. Hi there! Are you looking to implement a solution like Robot Vera?